Josh Bergström, who has made some of Oregon's most compelling Pinot Noirs since he launched his family winery in 1998 (and has an exciting new Syrah project), has lately become enamored of Chardonnay. "If I were to start a new winery now, it would be all Chardonnay," he said after a recent dinner with three Chardonnay-obsessed friends who paired their whites with the food of Jardinière in San Francisco. "It's real. It's palpable." 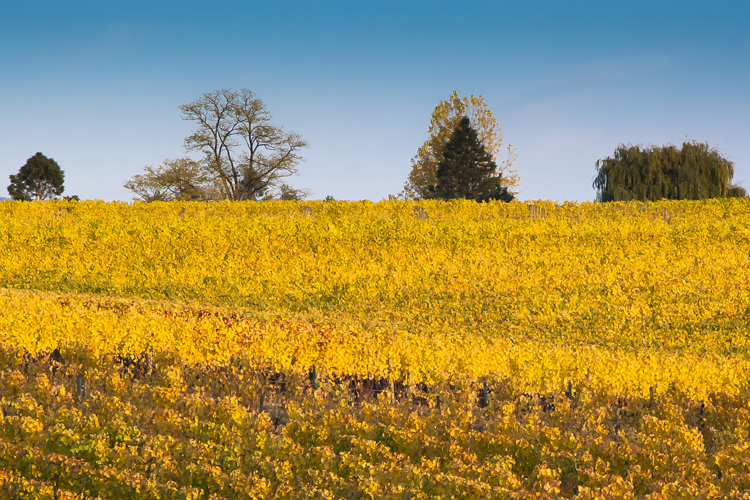 Once forgettable, Oregon's best Chardonnays today combine the tanginess and minerality of white Burgundy with the freshness and fruit expression more common in the New World. Burgundian consultant Dominique Lafon set the wheels in motion at Evening Land (first vintage 2007). Now he's working with ex-sommelier Larry Stone's new label, which debuts later this year.